The annual Desert Bus for Hope charity stream is officially underway! 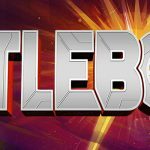 Gearbox Software, Gearbox Publishing, Penn & Teller, and Dinosaur have been working on a virtual reality version of the original Desert Bus Sega CD game for the past year, and we’ve decided to do something a little crazy as a way to help raise donations and awareness during the event: allow one of the donors to control the release date for Desert Bus VR. Beginning today at 2:30pm PT/5:30pm ET, the Desert Bus for Hope crew will be holding a special donation drive segment built around Desert Bus VR. In addition to the stream team taking on the VR challenge, those who donate during this time will be entered in a drawing to win the power to choose the release date for Desert Bus VR on Steam. 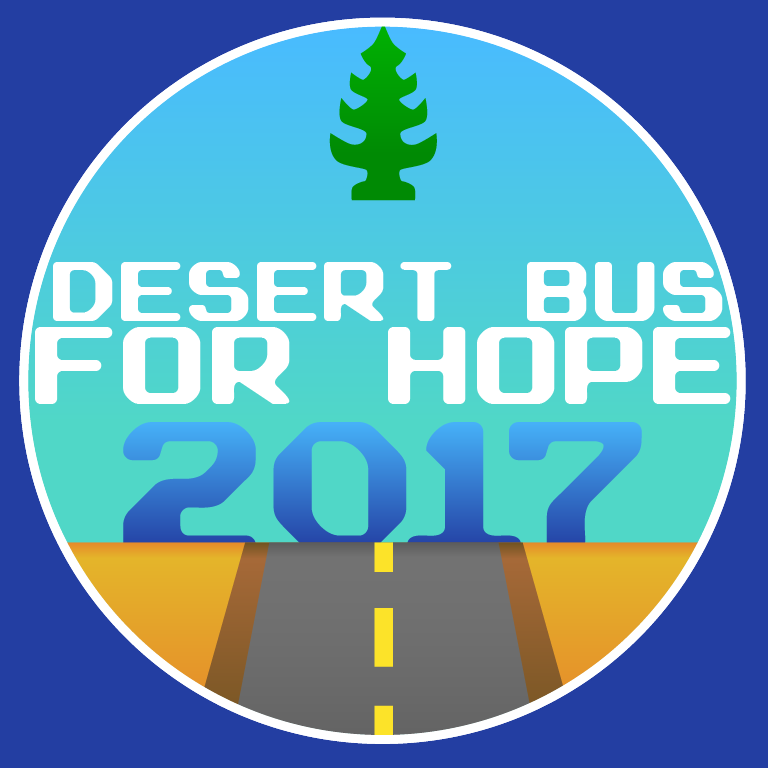 Later in the weekend, the Desert Bus for Hope team will be doing a second fundraiser that will allow the community to submit and vote for custom-designed stickers that will be patched in and permanently affixed to the inside of the bus in Desert Bus VR. 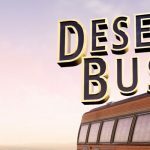 Whenever it’s released, whether that’s immediately following the fundraising segment, or sometime in 2018, Desert Bus VR will be available on Steam for the HTC Vive for free. For those who don’t own a VR headset, the game can still be played without one. You can tune in to the livestream at twitch.tv/desertbus, and be sure to follow Desert Bus on Twitter and Facebook for updates!